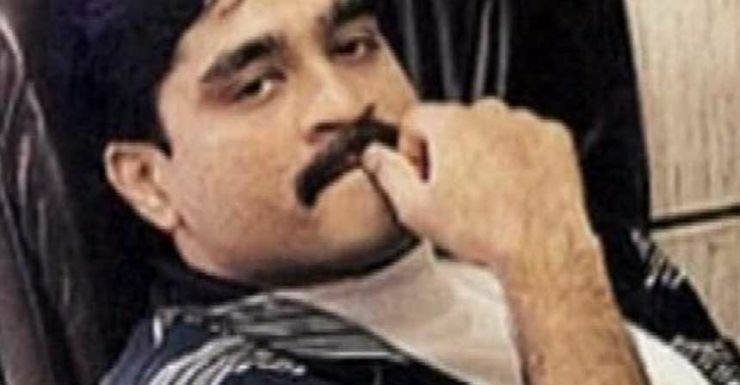 A magistrate’s court in Thane was informed that fugitive gangster Dawood Ibrahim had offered to return to India provided the authorities kept him locked in Arthur Road jail and nowhere else during the trial period . “In fact, he had expressed his intent very clearly to senior counsel Ram Jethmalani. But the government refused to accept his conditional return and till this day, Dawood has not been arrested,’’ senior lawyer Shyam Keswani, who is representing Dawood’s younger brother Iqbal Kaskar in an extortion case, said. Kaskar was produced in the court of chief judicial magistrate R V Thamadekar on Tuesday by Thane police for extension of his custody in an extortion case. The anti-extortion unit of Thane police named Kaskar and his brothers Dawood and Anees for threatening a Mira Road builder. 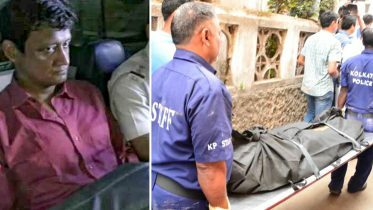 The chief judicial magistrate (CJM), on a lighter note, asked Kaskar if he has any kind of fear and knew about the whereabouts of his other family members and that he should share the information with the police. Kaskar response was a terse ‘No’. The CJM then asked Kaskar if he had spoken to Dawood in recent times. The court went silent for a moment. Kaskar replied that he was not aware about his brother’s location. Kaskar, however, said he did talk to Dawood on mobile phone, but his number was never displayed and so he was not aware about his whereabouts. At this moment, Kaskar’s counsel Keswani stood up and told the court that Dawood wanted to return to India and Jethmalani had conveyed it to the government. Keswani added that after Kaskar was deported from Dubai in 2003, he brought him in front of court and it was only then that the law enforcement agency came to know of Kaskar’s identity. After hearing both the sides, the court extended the custody of Kaskar for three days. Be the first to comment on "Know the condition put by Gangster Dawood Ibrahim to return to India"